Why Is Hollywood So Bad At Making Believable Movies About Music? How did they ever think Al Pacino could credibly play a former Rock Star? Worse still, they introduce him as the next John Lennon, then show him on stage acting and sounding almost exactly like Neil Diamond. Don’t they know the difference? Don’t they think the audience knows the difference? The character played by Pacino is so clichéd and tiresome; and not even in an aging rock star way. He’s just a tacky old celebrity trying to reconnect with his past, find authenticity, find the passion that made him great blah blah blah. It’s clear the creators of this film don’t get music. Hollywood never has. I remember way back in the 70s and 80s how sitcoms, soaps, and primetime dramas would inevitably attempt a rock star character and just fail at it miserably. Even as a child I could see the fakeness of it. The best examples of course are CHiPs: Battle of the Bands and Quincy’s Punk Rock Episode (sorry I can’t be bothered to look up the title). Check out the clips below. This probably explains why so many musicians have made the transition to acting, and so few actors have made it as musicians. You just can’t buy authenticity. 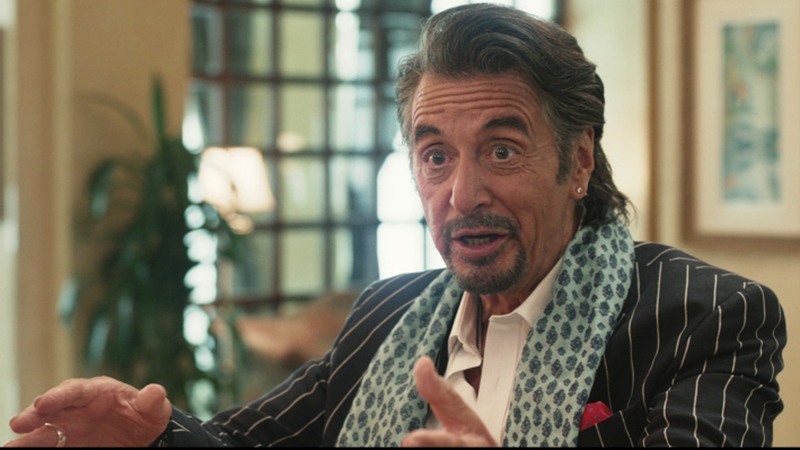 Watching Danny Collins makes me wish they would just stop trying. To be fair, there are good movies based on the music industry. They’re called documentaries. My favourites of all time are “Dig” and “Urgh! A Music War.” Check them out. And for the sake of comparison, watch the laughably bad clips below.